How do great companies become so successful? How do market leaders stay ahead despite never-ending changes and new competitors in their industries? How do businesses survive and even thrive in times of uncertainty? Why do great companies and big brands die? These are all big, complex questions that are hard to answer given the sheer number of variables in business strategy. That’s why we love the work by Jim Collins and his team. Based on years of detailed empirical research of thousands of companies, they have identified powerful success ingredients and important strategic frameworks that any business leader should know. 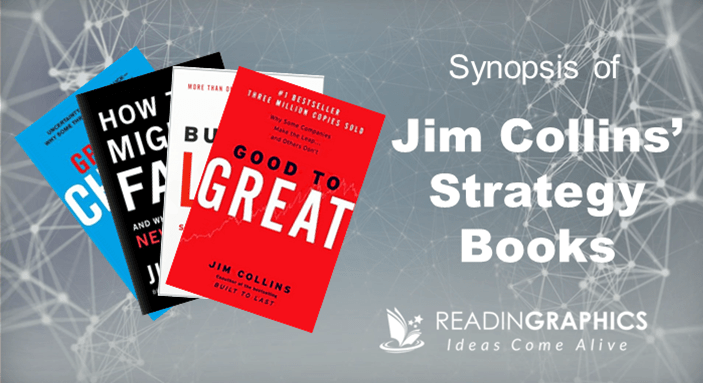 In this article, we’re going to put together the key insights and frameworks from Jim Collins’ 4 best-selling strategy books: Good to Great, Built to Last, Great by Choice and How the Mighty Fall. Combined, they provide powerful perspectives on how to craft a winning business strategy for your organization (and how to avoid the pitfalls that could lead to your organization’s downfall). • At the time of their big transition, all the good-to-great companies had Level 5 leadership, i.e. leaders who concurrently exhibited personal humility and professional will. These leaders are fanatically driven to deliver high standards and results, but their ambitions are for their institutions (not themselves). Instead of seeking the limelight, they focus on the companies’ long-term interests and work steadily to develop successors. • First who…then what. Instead of setting a grand vision and strategy, then rallying people behind them, good-to-great companies got the right people onboard, then figured out which direction to take. They were rigorous in their selection of A-team players and building a superior team, but did not restructure endlessly or axe people ruthlessly. • They all demonstrated the “Stockdale Paradox”, i.e. they had faith that they would prevail in the end, but also exhibited discipline to confront the most brutal facts of their current realities. In short, they were not optimists who hoped for things to work out, not did they give up in face of difficulties. 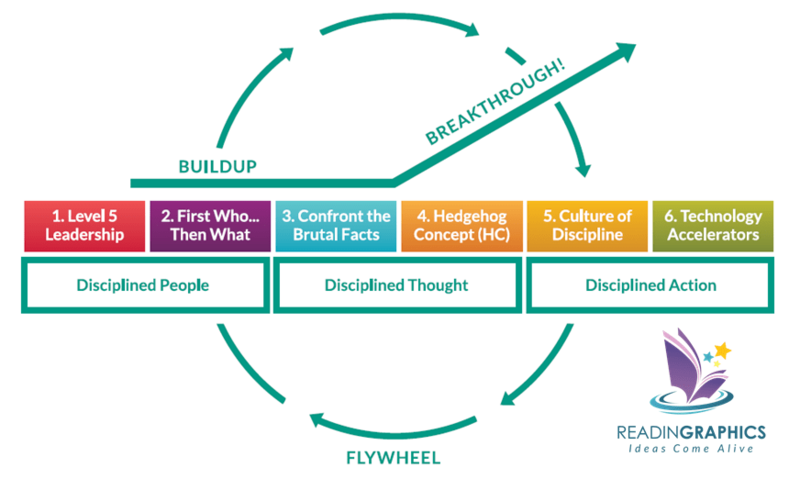 • The Hedgehog Concept lies at the intersection of these 3 circles: (a) What you can be the best in the world at, (b) What drives your economic engine, and (c) What are you deeply passionate about. Good-to-great companies were crystal-clear on their Hedgehog Concept and used it to guide all their efforts. • As the companies grew, they didn’t allow bureaucracy, hierarchy, and excessive controls to creep in. Instead, they instilled a culture of discipline through disciplined people, thought and action. This culture of discipline, when combined with the spirit of entrepreneurship, jointly delivered superior results. • Good-to-great companies use technology as accelerators, not the creators of momentum. They realize that the right foundations come from the various ingredients above; technology is used to amplify rather than create success. As a result, they do not jump onto new technology trends haphazardly; they adopt technology only when it fits with their Hedgehog Concept. 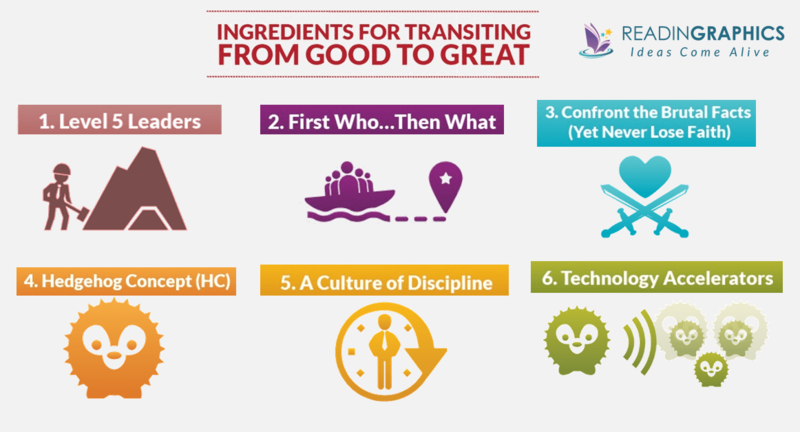 Good-to-Great companies applied these 6 ingredients consistently over a long period of time, until the combined steps and activities accumulate to create a point of breakthrough. It’s like how a flywheel picks up momentum turn by turn, until it’s almost unstoppable. [Check out our Good to Great Book Summary for more details on each of these ingredients and the flywheel concept]. Well, how do great companies retain their competitive edge, and become market leaders that last the test of time and transform their industries? That’s where Built to Last comes in. Built to Last focuses Visionary Companies like Marriott, Proctor & Gamble and Walt Disney, whose success have lasted the test of time. 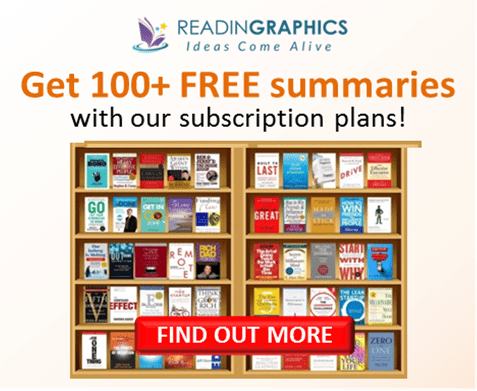 At the time the book was published, these Visionary Companies were at least 50 years old, were leaders in their industries with a huge impact on the world, and had been through generations of chief executives and multiple product/service life cycles. • Clock-Building: Focusing on organizational design rather than specific products or services, thus building enduring institutions that outlive multiple product/service cycles. • Genius of the “AND”: Finding ways to achieving excellence in 2 extremes (instead of choosing either/or), e.g. achieve profits AND purpose, be conservative AND bold, have both ideological control AND autonomy. 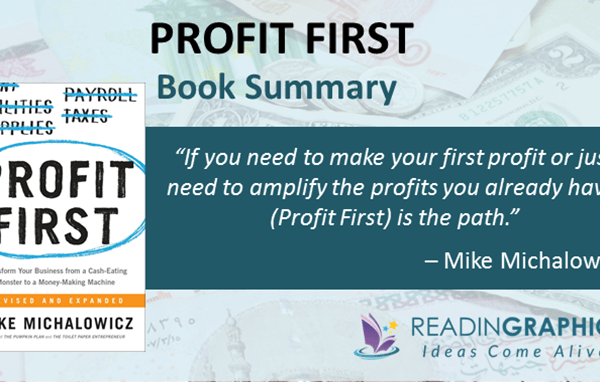 • More than Profits: Pursue a wider set of objectives, including but not limited to profits. By pursuing both profits and ideology, they ensure the company is sustainable while inspiring their people to greater success. • Preserve the Core, Stimulate Progress: They adapt their practices readily without compromising core ideals. This is only possible because they’ve translated what’s core into concrete, tangible mechanisms that are deeply infused into the organization (see details below). Such philosophies may be vague and intangible. Visionary companies make them concrete by translating them into tangible mechanisms in 5 key ways: Having big hairy audacious hoals (BHAGs), cult-like cultures, experiment a lot and keep what works, nurturing home-grown management and continuous improvement. 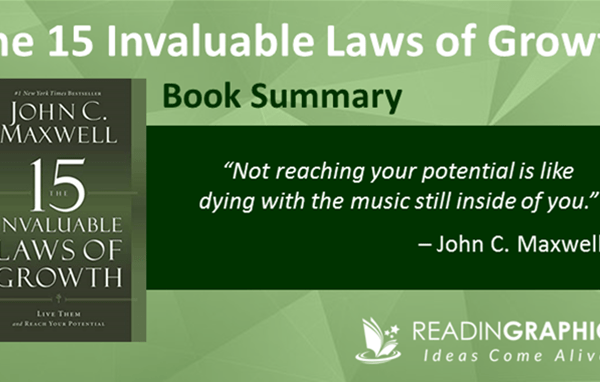 [Check out our Built to Last Book Summary for more details]. Several of the top companies highlighted in “Good to Great” and “Built to Last” have fallen from their leadership positions since the books were published. Does this make the findings above invalid. Well, not really. Remember the flywheel concept above? Success generates momentum, and the strong foundations built by Good-to-Great companies and Visionary Companies allow their flywheel to spin for a while. But, without continuous efforts, the wheel will eventually slow down and stop. Worse, the entire wheel can be derailed if the companies took damaging actions instead of continuing their successful practices. This is where the last 2 books come in. “How the Mighty Fall” explain why top companies can fall from greatness, while “Great by Choice” addresses what it takes to thrive in times of uncertainty, chaos and change. How the Mighty Fall focuses specifically on companies that rose to greatness, but eventually fell. Jim Collins discovered 5 sequential stages of decline. [Check out our How the Mighty Fall Book Summary for more details]. People become over-confident and stop working on the 6 ingredients/the flywheel. They take success for granted, lose the hunger to learn and get distracted by non-core areas. With arrogance, the companies jump into areas they can’t be great in and overstretch their resources. They become so obsessed with growth that they lose focus and discipline; they no longer select A-players rigorously nor nurture the right successors in place. Although the company is still delivering results, there are obvious signs of danger. Unfortunately, leaders continue to play down the threats and play up the positives. Regular reorganization and deterioration of team dynamics are common at this stage. The decline is now undeniable, but leaders still have a chance to turn things around by returning to the fundamentals, i.e. rebuild and reinforce the flywheel one step at a time. By this point, financial resources have dried up and people are out of steam. The company can be sold, or keep going until it exhausts its options. In short, to stay great, the company needs to keep building the right fundamentals. After companies start to lose focus, they may still see growth and results for a while due to the previous momentum of their flywheel, but they’ll eventually fall. Still, is it enough to stick with your fundamentals in today’s every-changing business environment? That’s what we’ll find out in “Great by Choice”. In Great by Choice, the focus is on companies that not only beat their industry indexes by at least 10X over 15 years, but did so during times of rapid, unpredictable and dangerous change. 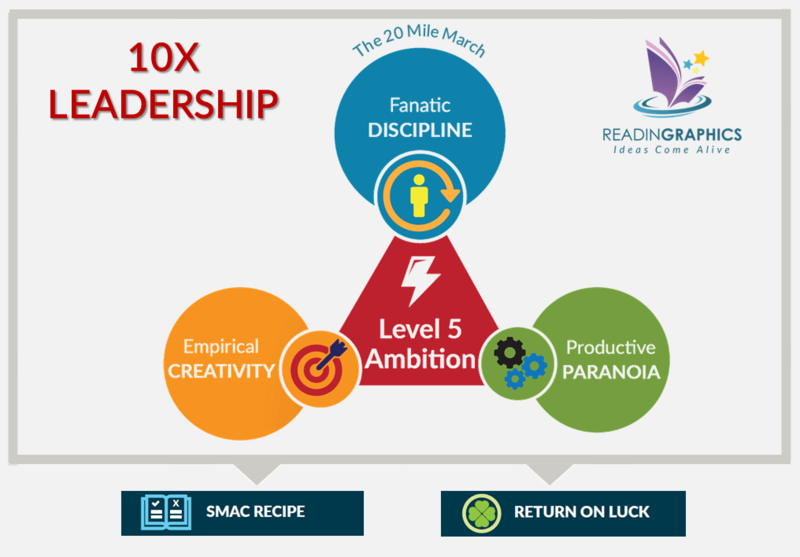 Jim Collins calls these the “10X Companies” and they manage to retain their leadership positions because of 3 key sets of practices, held together by Level 5 Ambition–think of Level 5 Leadership from Good to Great, exhibited at a company level. 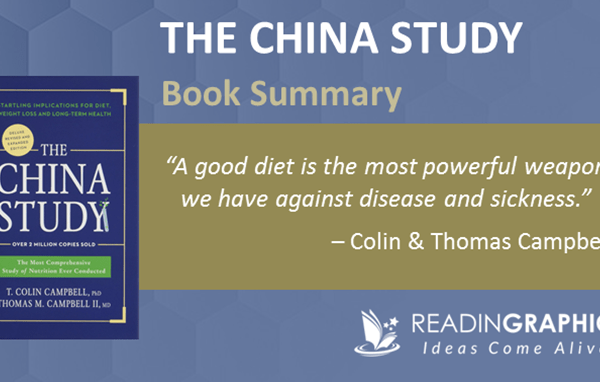 [Check out our Great by Choice Book Summary for more details]. 10Xers stick rigorously to their core values, purpose, long-term goals or standards, doing whatever it takes to deliver those outcomes, even in times of change or uncertainty. It’s like doing a “20 Mile March” on a long journey, steadily covering 20 miles a day—regardless of the terrain, rain or shine—until you reach your destination. This requires discipline so you’d push yourself on bad days and not overstretch on good days. Earlier, we touched on how Good to Great companies used technology accelerators, and how Visionary Companies in Built to Last experiment a lot and keep what works. Likewise, 10Xers don’t follow the herd. They perform their own due diligence by firing lots of small bullets to test/refine their aim, then fire calibrated cannonballs only when they know what works. Earlier, we saw how complacency and arrogance can lead to the start of great companies’ downfall. 10Xers stay vigilant in both good times and bad. They know things can change anytime, and channel their fear/paranoia constructively to build reserves and manage their risks. That way, they never become so battered that they can’t recover, and have ample resources to ride the storm when it hits. Similar to how Visionary Companies translate the winning philosophies into concrete mechanisms, 10Xers developed an “SMaC recipe”–a set of Specific, Methodical and Consistent operating practices–that they use to translate their business strategies into real world practices. Because of all these, they deliver results regardless of good times or bad, good luck or bad luck. 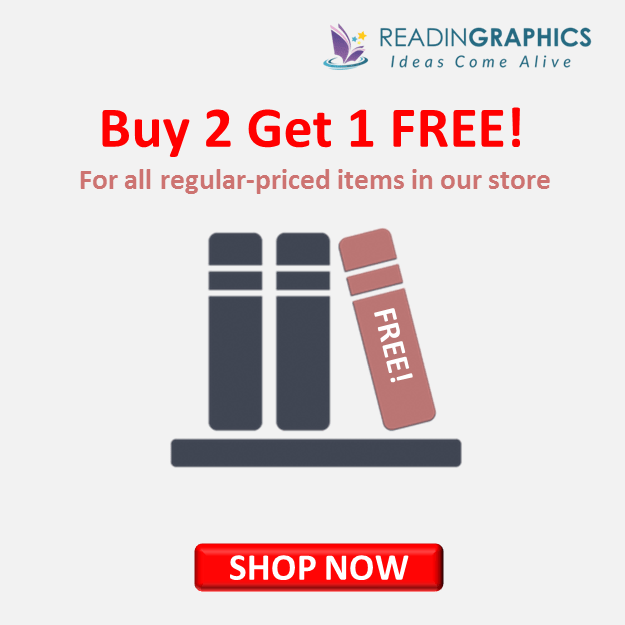 Do check out our free online summaries for each of these powerful books via the links above, buy the full book summaries and infographics from our store, or subscribe to get instant access to all these titles! You can also buy a copy of these powerful strategy books here: Good to Great, Built to Last, Great by Choice and How the Mighty Fall.